New Weekly Deals and Last Week's Winners! 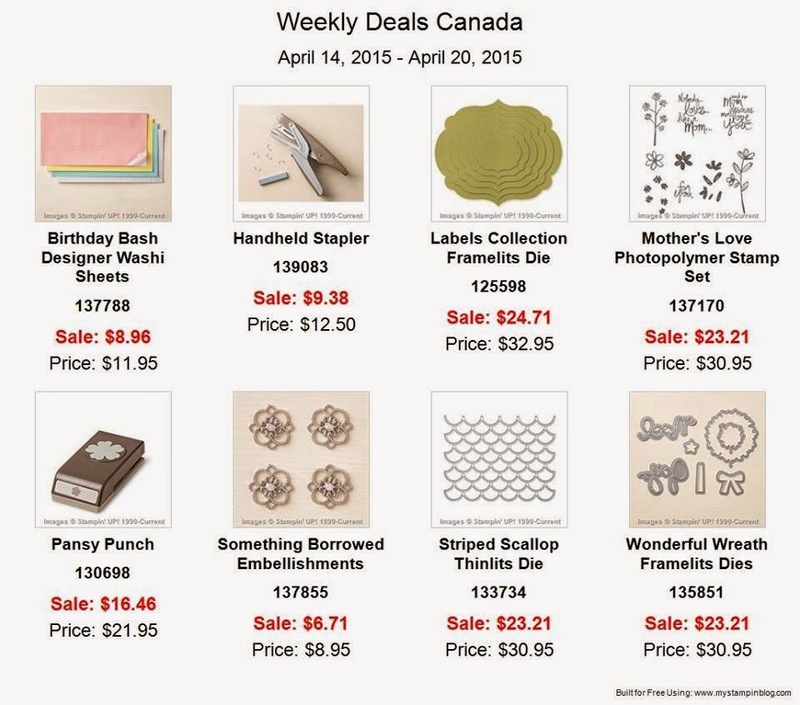 The new weekly deals are here and they're good:) Congratulations to Jacquelyne Laburda, Gillian Long and Barb Henderson who won My Paper Pumpkin Kits last week!!! I've got them ready for you:) I've got a three month My Paper Pumpkin subscription to give away for one lucky winner this week! Place an order of $75+ using hostess code FPYA2U2B to have your name entered for this draw! The winner will be announced next Tuesday! Would You Like to Have a My Paper Pumpkin Party? 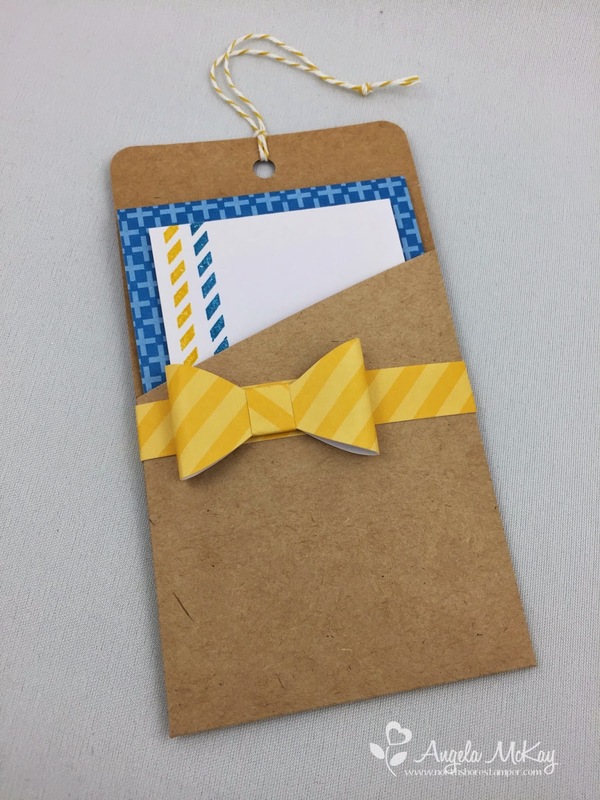 Haven't been on my blog in a few days and didn't notice that my posts haven't been going up as scheduled:( I'll post them intermittently today:) This was a QUICK card that I whipped up for a "tween"birthday party that one of my boys was attending this past weekend. 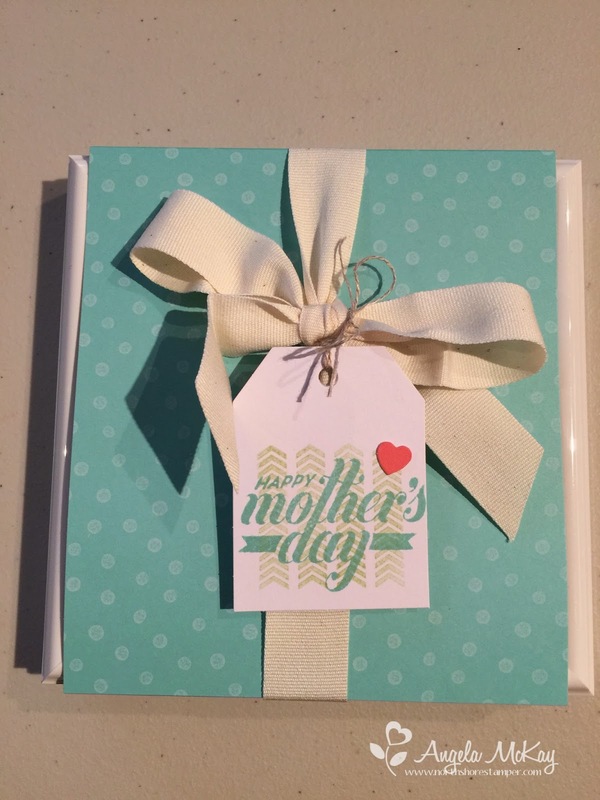 Lovely as a Tree is the longest running Stampin' Up stamp set... I LOVE IT!!! It is definitely one of those ones that even if it ever retires, it will never leave my stash! 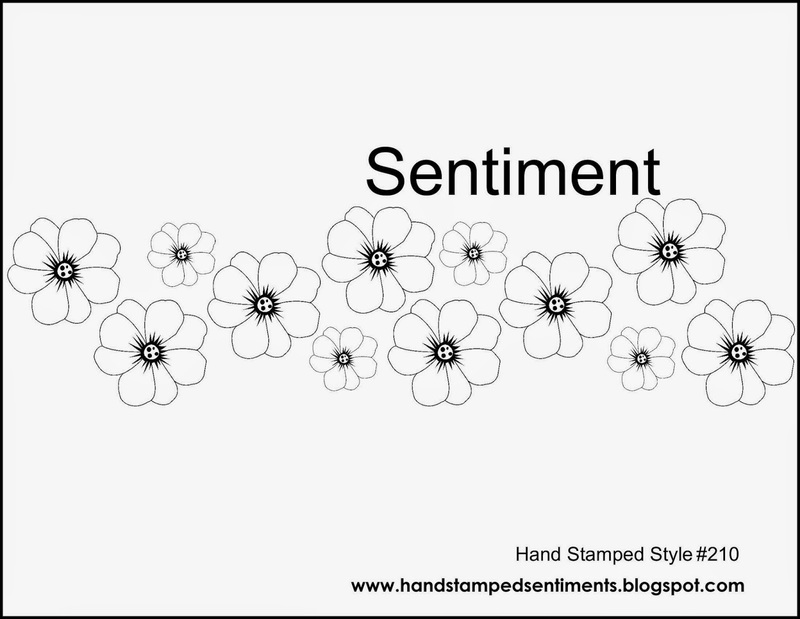 Loving this week's Hand Stamped Sentiments Sketch... it really allows for pretty much anything! Got sucked into my 2013-2015 In Colours for this one! Don't forget to check out the retirement list today! You don't want to miss out! If there's anything on that list that you're wanting make sure to get them ordered ASAP!!!! Get your orders in to me ASAP or place online using hostess code YE779CGD to place your order! You'll get a special gift from me for all orders $25+ and I'll be doing a draw from all orders placed between April 21st and 28th! I've got three My Paper Pumpkin Kits to give away! 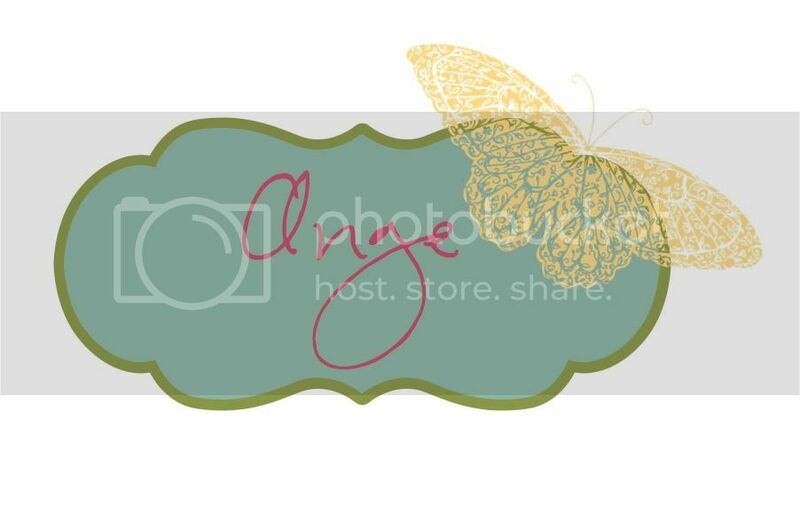 I'm so excited for this week's Stampin' Royalty Challenge Inspiration photo. 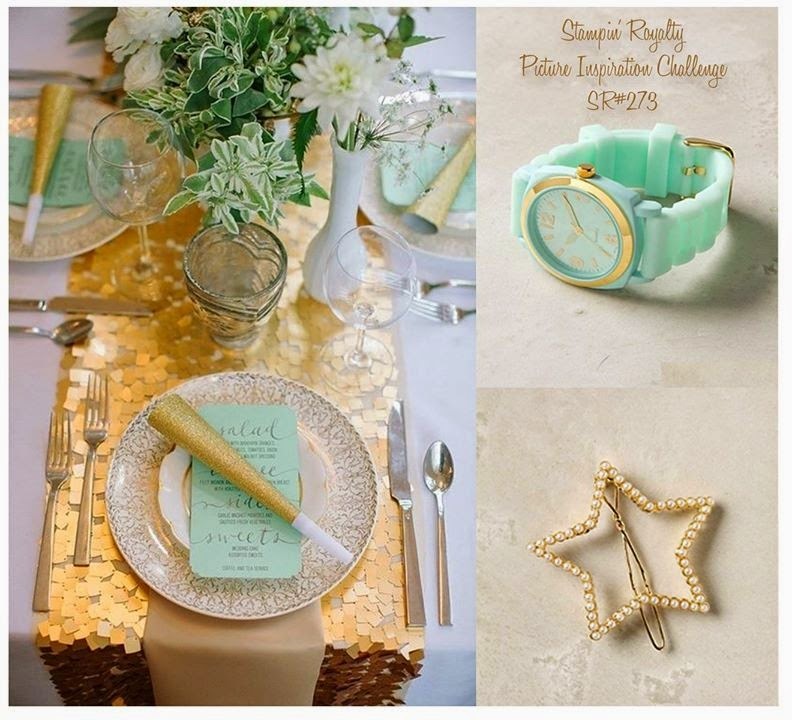 I'm not really a gold fan, but once I bust into my Gold Soiree DSP I was blown away. I'd never even opened it before... embarrassing I know! If you don't have it yet, this is the time!!! 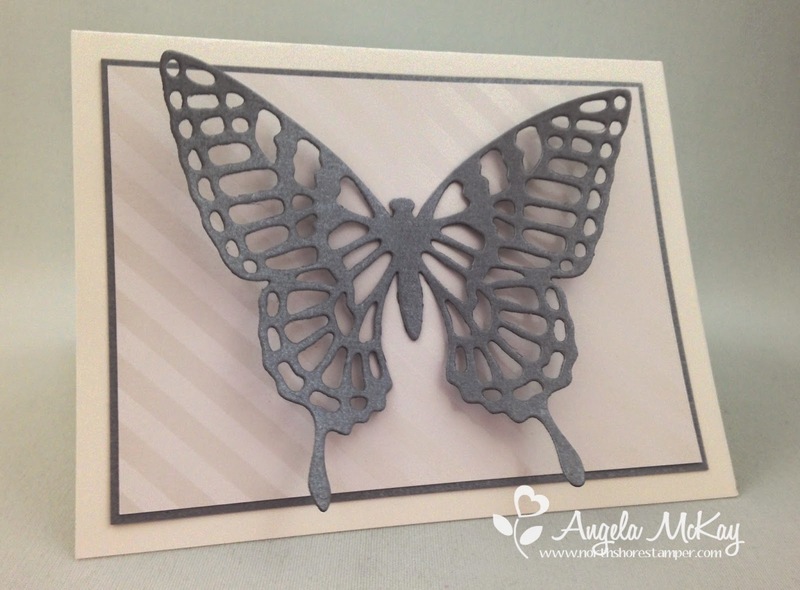 Make sure to head over to Stampin' Royalty and check out the gorgeous creations by the other design team members! I know you've been waiting for what seems like FOREVER for the return of the Butterfly Thinlits... well today is the BIG DAY!!! If anyone is wanting to add to this order, feel free to take advantage of the promo listed below in red as well!! 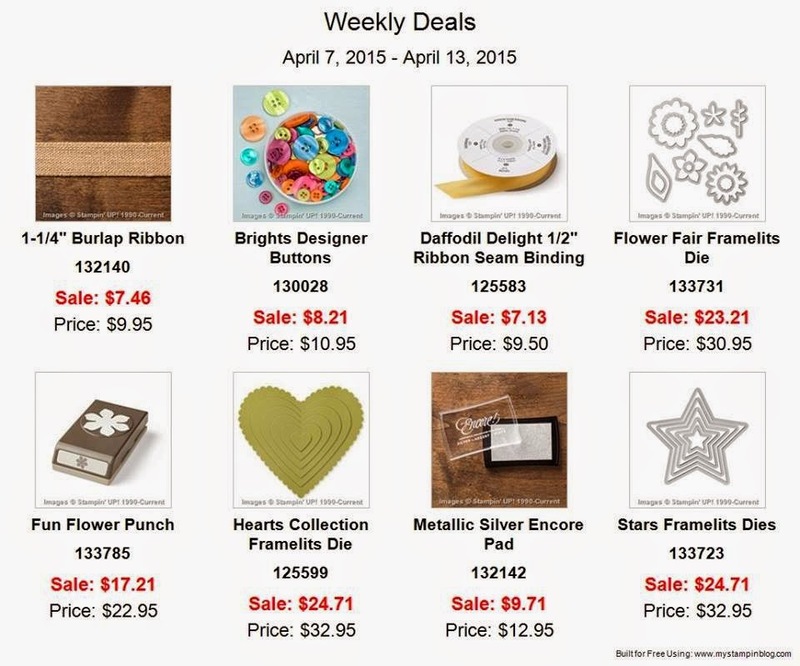 AMAZING Weekly Deals!!!! Want me to make it even better???? Spend $100 this week (before April 20th at 9pm) and get a free one month My Paper Pumpkin Subscription!!!! ** Use hostess code Q63ZVJMB for $100 orders. Spend $200 and get a free 3 month subscription in addition to the hostess benefits of $35 in free merchandise that you would already earn! Please do not use the hostess code for orders over $200. I know you've been waiting for what seems like FOREVER for the return of the Butterfly Thinlits... well tomorrow is the BIG DAY!!! If anyone is wanting to add to this order, feel free to take advantage of the promo listed below in red as well!! 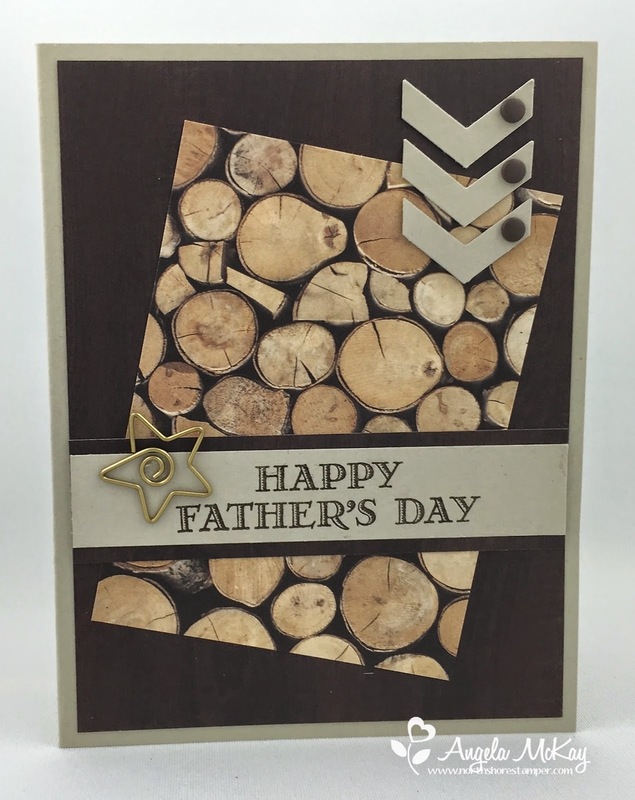 The die in the weekly deals this week is the same one I used to make this card below! I LOVE it!!! 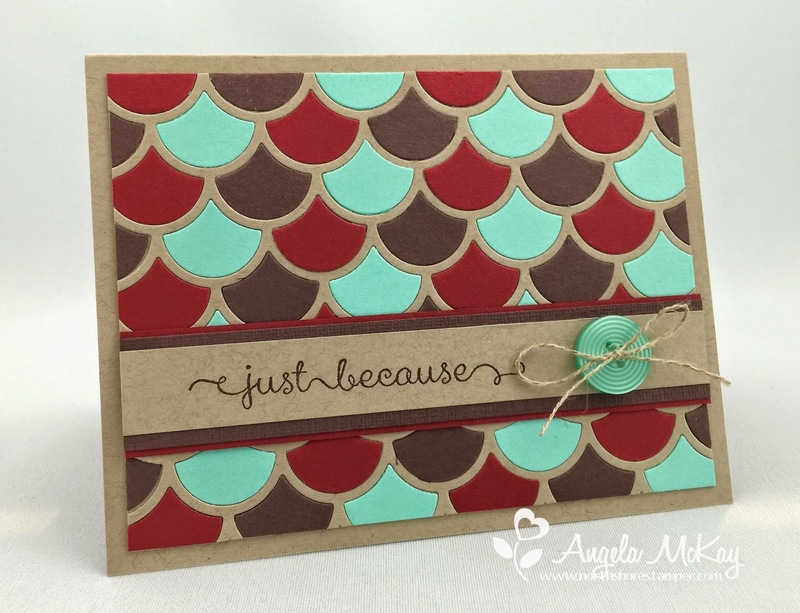 I absolutely love the Adventure Bound Designer Series Paper! 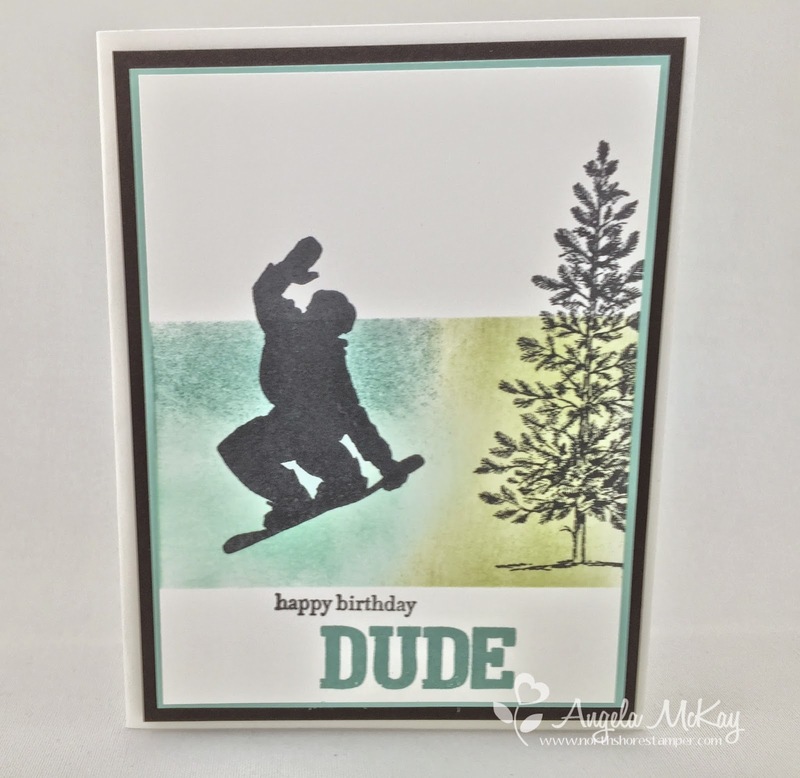 It is the perfect series for any masculine card that you're hoping to create! 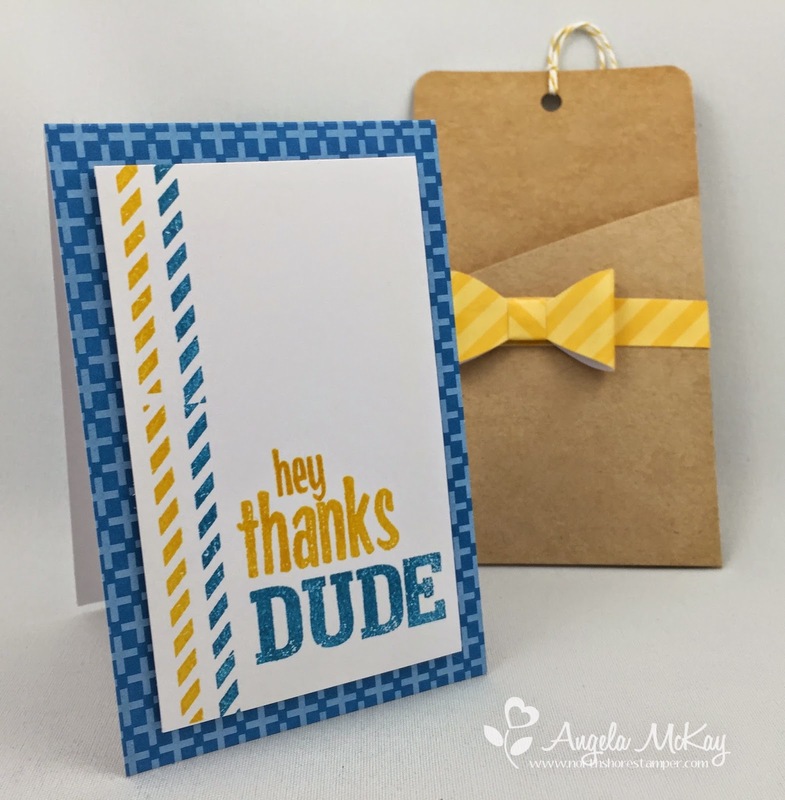 Teamed up with the Guy Greetings Stamp Set, you have a combo that can't be beat! 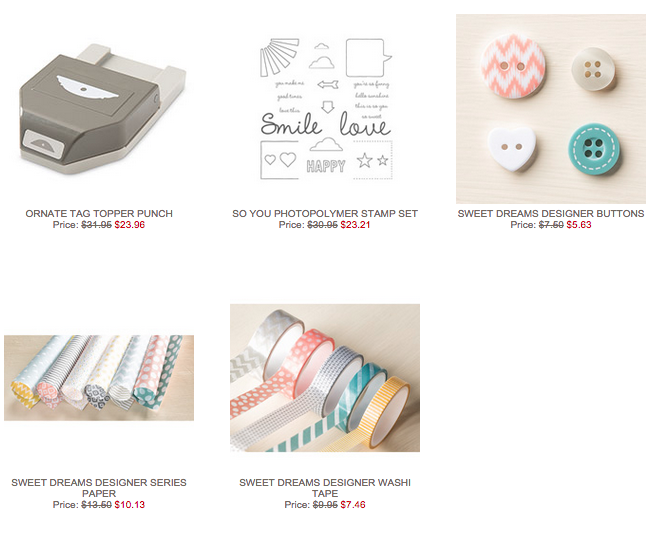 Remember, the free shipping from Stampin' Up ends tomorrow! All purchases over $65 during this free shipping promotion will also receive a $10 gift certificate redeemable between May 1st and May 10th on orders over $25! Remember to use hostess code the hostess code NHWQX2JH when placing your order online. Don't Miss The In Colours! Stampin' UP will be announcing their Retirement List on April 21st. The one thing that we can count on being on it is the current In Colour Products from 2013-2015. That means if you loved: Strawberry Slush, Crisp Cantalope, Pistachio Pudding, Baked Brown Sugar and Coastal Cabana, that you should get them now while you're still guaranteed availability. Once the supply list is released they become available based on the selling out of the item and then no further will be produced! That means reinkers, cardstock, DSP in any of those colours... so why not take advantage right now with free shipping!!! Weekly Deals Just Get Better! Oh my gosh! 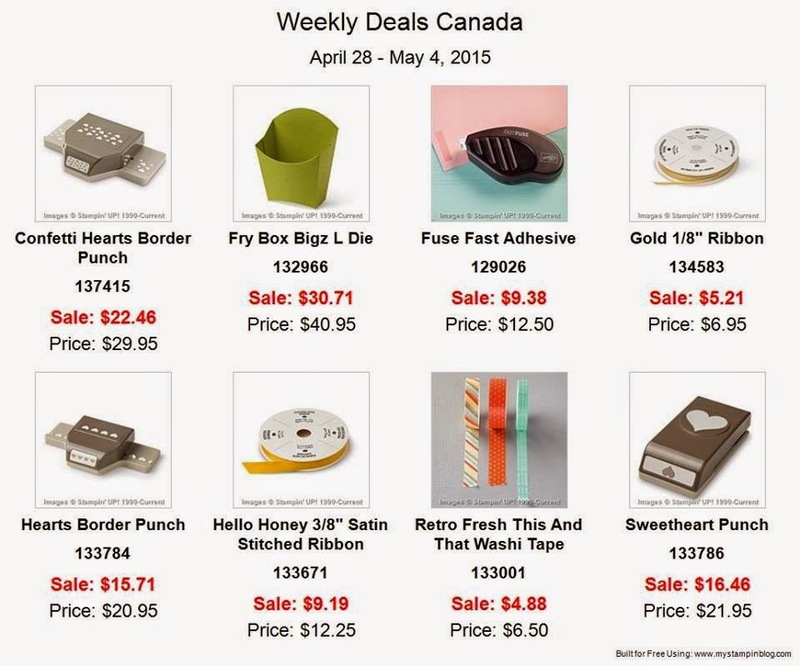 Weekly Deals are AWESOME and there is free shipping; to top it off use my "Shop Now" link above and the hostess code NHWQX2JH in your purchase. All purchases over $65 during this free shipping promotion will also receive a $10 gift certificate redeemable between May 1st and May 10th on orders over $25! Gotta love this week's Colour Challenge! 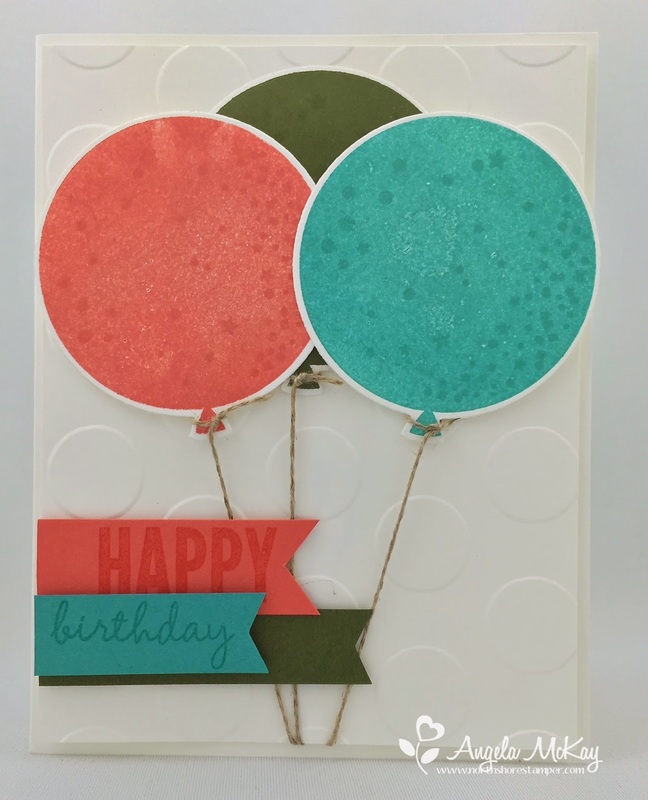 They are the colours from the gorgeous Birthday Bash DSP that I've been playing with lately! Please make sure to come and see the gorgeous cards created by the other design team members and come and play with us!!! The Celebrate Today stamp set has quickly become one of my favourites... especially with the adorable Balloon framelits!!! 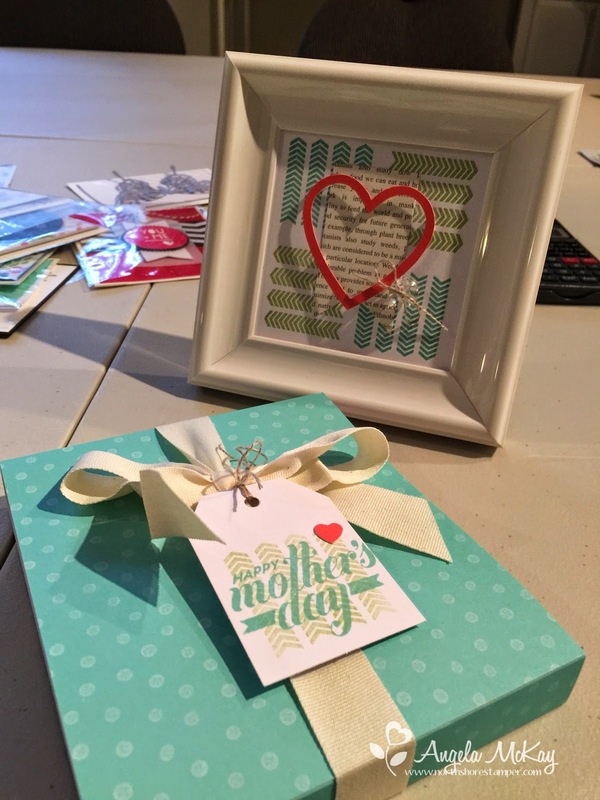 How about we Celebrate Stampin' Up's free shipping offer with 25% off of the stamp set and framelits until tomorrow, April 8th at 11am! That is in addition to the free shipping that SU is already offering! That means if you order the bundle which is already 15% off, you'll pay no shipping and I'll take 25% off of the bundle price!! Free Shipping Promo is Coming! Start your lists; this awesome promo starts Monday! Get FREE shipping on any orders placed April 6-April 10, no minimum purchase required (excludes expedited orders). You can have those few items (or the massive list;) that you needed shipped straight to your door for free!! !